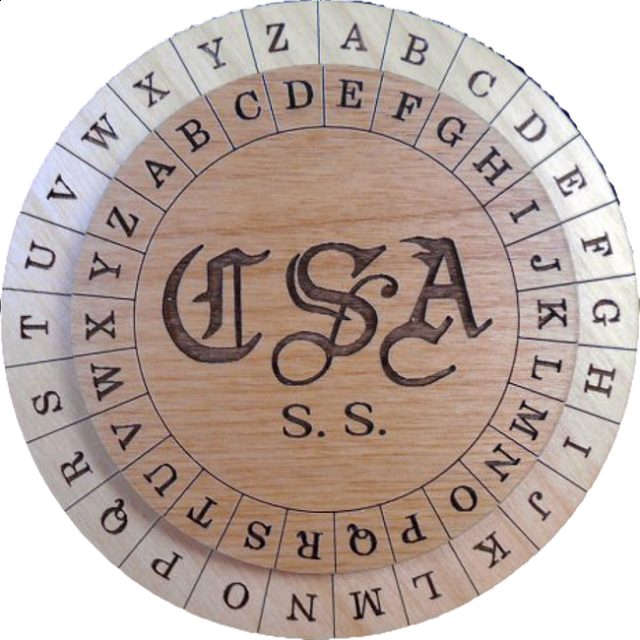 A precision laser engraved wood version of this famous cipher which was used for the encryption of secret messages of the Confederacy during the American Civil War (1861-1865). Difficult to decrypt messages could be created with the Cipher Disk. It was originally designed by Francis LaBarre, a gold and silver worker, in Richmond, VA. and was based on the Vigenère Cipher system. Only 5 survive, 2 of which are in the Museum of the Confederacy in Richmond, VA. They were made from brass disks. 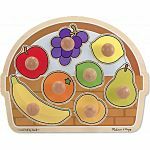 Our version is 4.4” in diameter made from alder wood. The artwork and text font of the wheel is the same as the original so it has the same visual look. This is something that can be used today to encode messages. 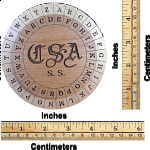 Note that if you are Civil War Reenactor, I can laser engrave your name, rank, regiment on the Disk for a modest cost; select the box below or contact me. Instructions on how to use it are included. 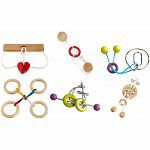 People who purchased Confederate Army Cipher Disk also purchased the following puzzles.